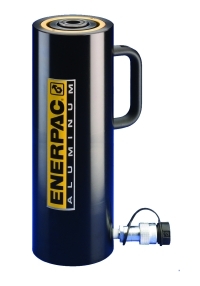 Lightweight and portable, these single-acting RACH aluminium cylinders are ideal testing and tensioning solutions. 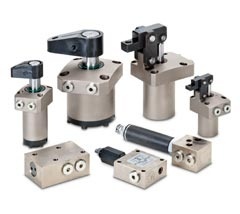 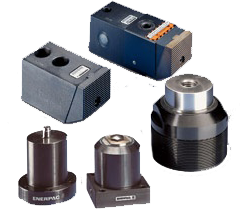 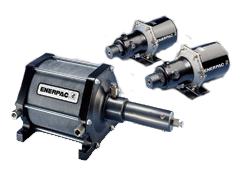 The hollow plunger design provides both push and pull forces, while the integral stop ring prevents the plunger from over-travelling. 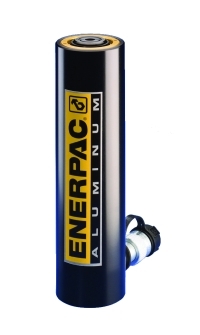 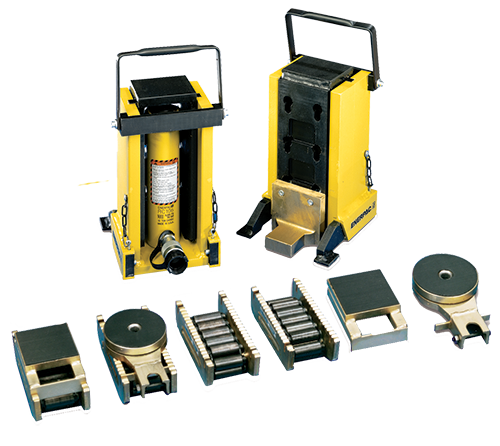 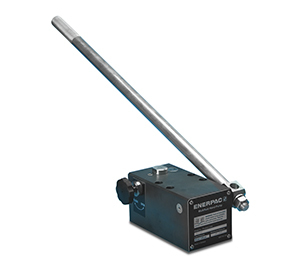 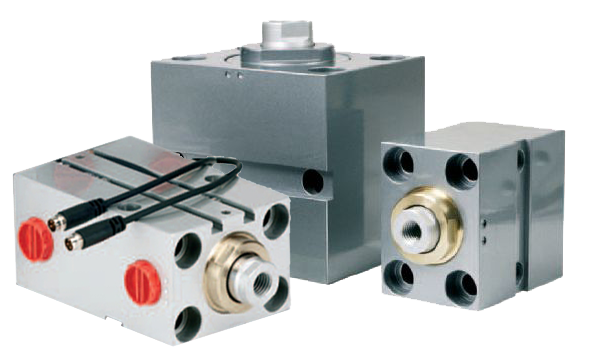 With composite bearings, hard coat finish and floating center tube for increased cylinder life, these Enerpac aluminium hydraulic cylinders will serve you well for years to come. 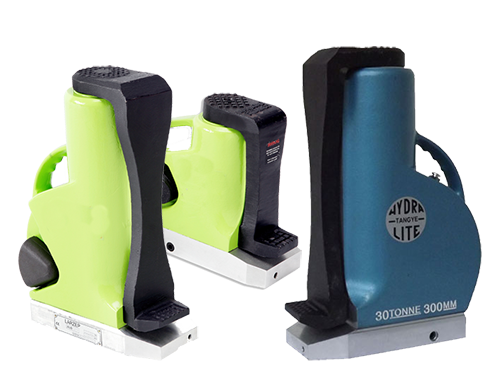 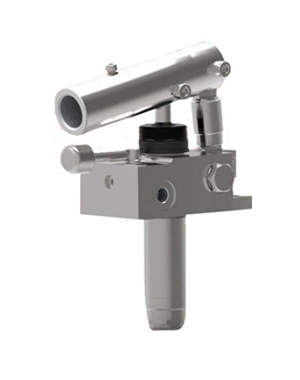 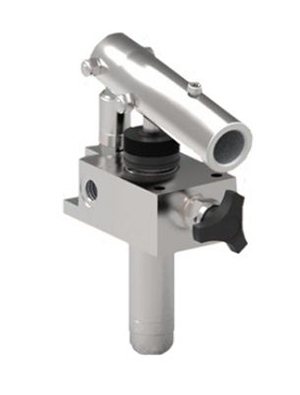 Need a suitable Hand Pump, check the Aluminium Hand Pumps with Stainless Steel Inserts here or click the related products below.